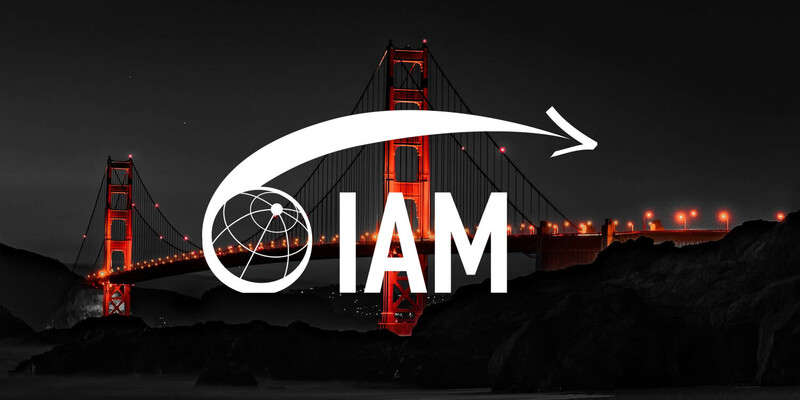 Voxme Software Inc. will exhibit at booth #103 during the annual IAM annual meeting in San Diego, California - October 18-21, 2015. As every year, we will be showing our latest applications and service offers. We encourage you to book your demo in advance.